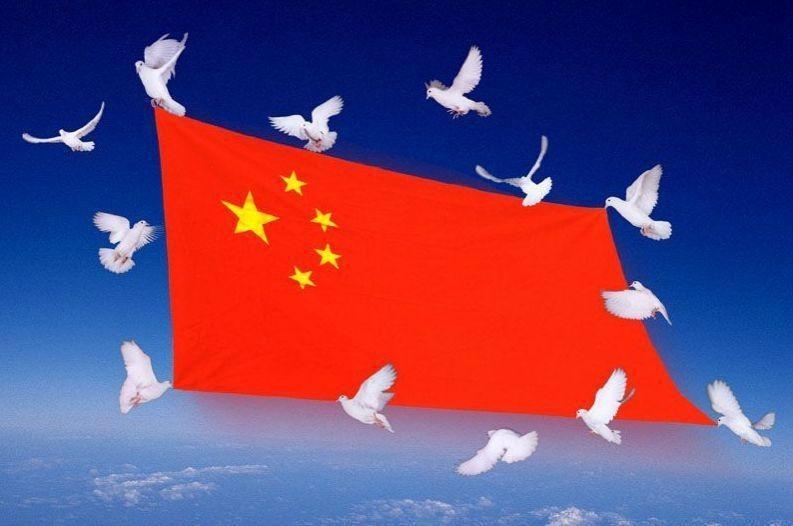 We love our motherland, China ! To celebrate the National Day,we will be in the holidays during Sep.30-Oct.07 . If anything urgent,please write to us by email!